The Sveriges Riksbank Prize in Economic Sciences in Memory of Alfred Nobel 2017 has been awarded to Behavioral Economist Richard Thaler of the University of Chicago Booth School of Business “for his contributions to behavioural economics“. Dr. Thaler was born in 1945 and Received his Ph.D. in 1974 from the University of Rochester, New York. He is a Charles R. Walgreen Distinguished Service Professor of Behavioral Science and Economics at the University of Chicago Booth School of Business, Illinois. Being behavioral economists, we at Decision Science News know a lot about Richard Thaler. 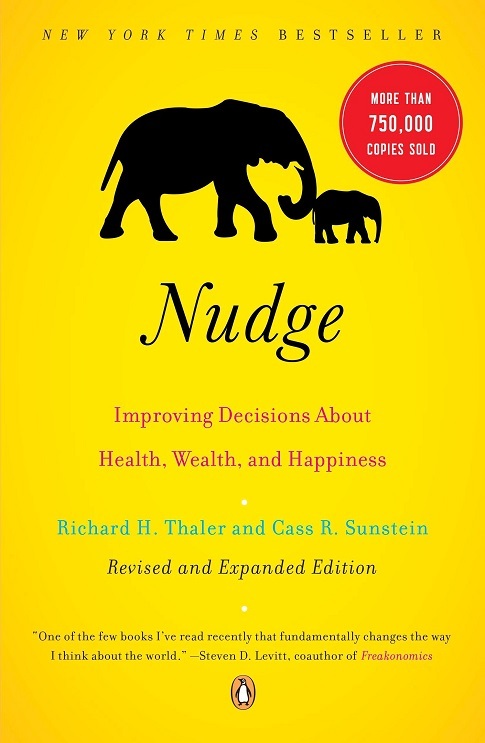 As a reader of Decision Science News, you probably know a lot about Richard Thaler as well. If you don’t there are some useful links below. 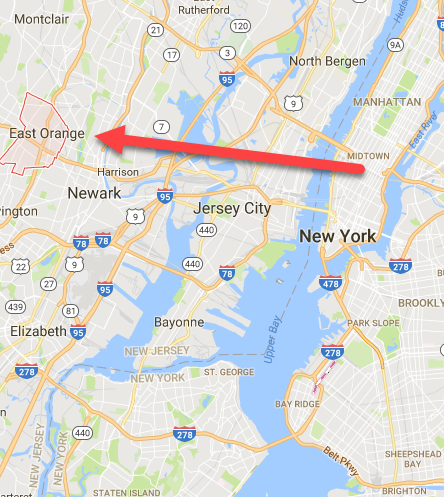 One thing we didn’t know, until we read the press release, is that he was born in East Orange, New Jersey, which is really close to New York City. See for yourself. 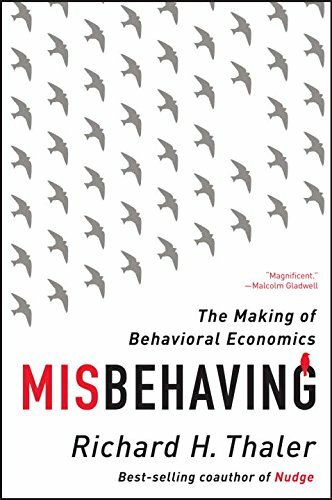 Scientific Background: Richard H. Thaler: Integrating Economics with Psychology (NobelPrize.org) – 37 page paper on Thaler’s contributions to behavioral economics. Richard Thaler wins Nobel Prize in Economics was written on October 9, 2017 and filed in Encyclopedia,Gossip.